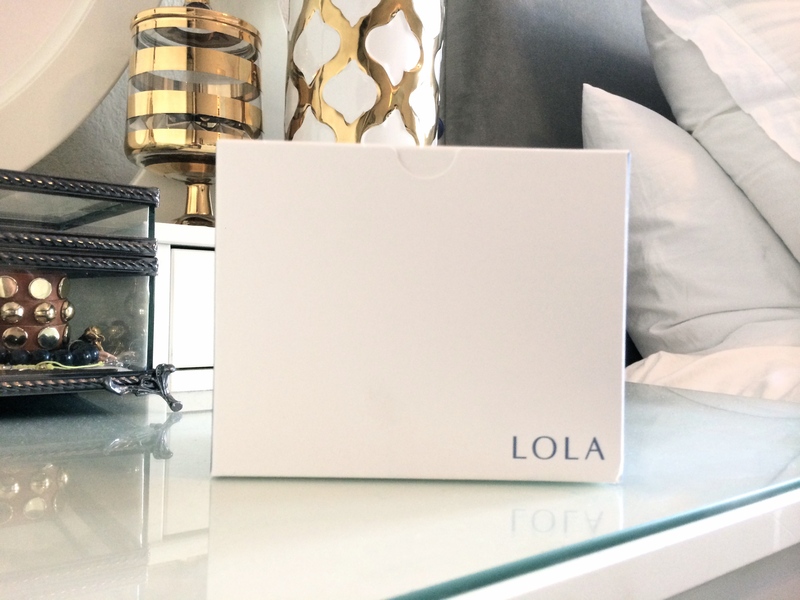 Have You Heard of LOLA? They’re this really cool tampon company founded by two friends that met in college. You know polyester? The stuff that John Travolta’s entire Saturday Night Fever wardrobe was made out of? Well that’s also what a lot of tampons are made out of… along with a bunch of other synthetic nonsense. LOLA offers 100% natural and biodegradable cotton tampons which sounds a whole lot better to me. Better yet, you get to customize your box of 18 of varying sizes and have them delivered right to your door. After reading about them online and visiting their website a couple of times I was sold. You get a great deal on your first two boxes and you can set it up on auto pay and choose how often and when they’re delivered. Know what that means? No more manic midnight runs to your preferred drug store because you realize you’re out.